Best Buy Goodsmile AVENGER/JEANNE D' ARC (ALTER): DRESS VER. From the popular smartphone game "Fate/Grand Order" comes a scale figure of the Avenger class servant, Jeanne d'Arc (Alter)! 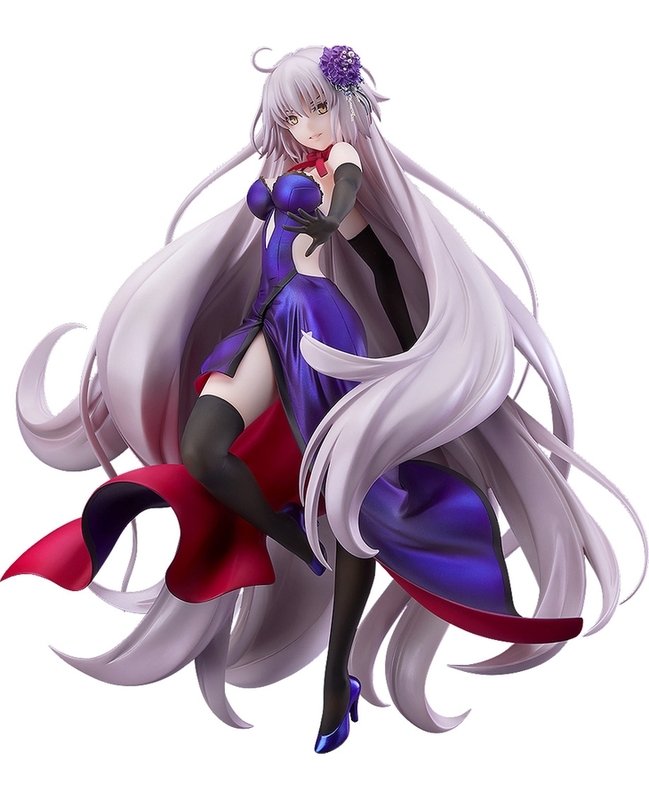 The figure is based on the illustration of her in a dress seen during the Subspecies Singularity I: Isolated Demonic Realm: Shinjuku storyline during FGO Project 1.5: Epic of Remnant. The impressive volume of her long flowing hair and the details and texture of her corsage have all been captured as faithfully as possible!